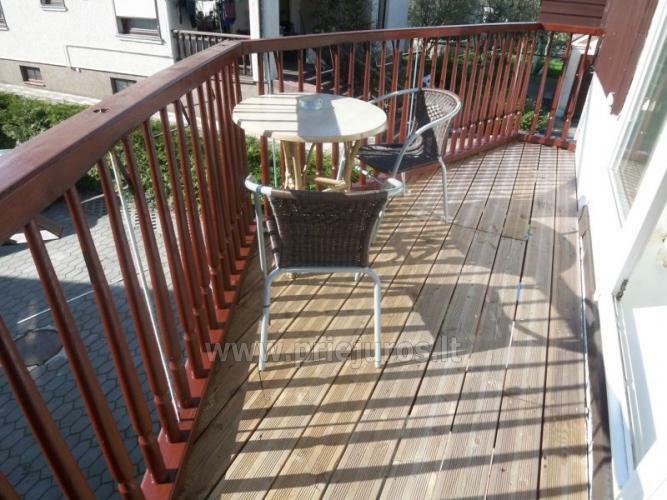 Reacreation at the Baltic sea is a wonderful way to spend your vacation. 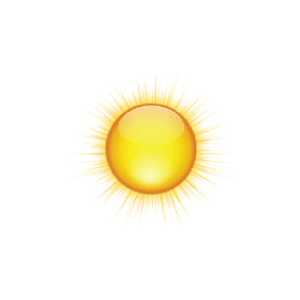 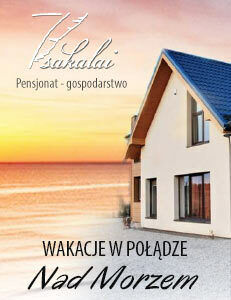 Our motto is "to make every client a friend, who will want to return there again and again". 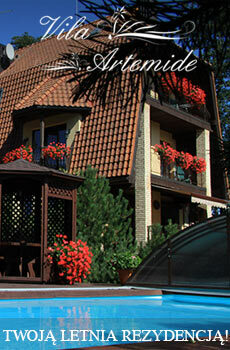 We try to make our best for you to stay in comfortable and friendly surroundings and feel yourself at home. 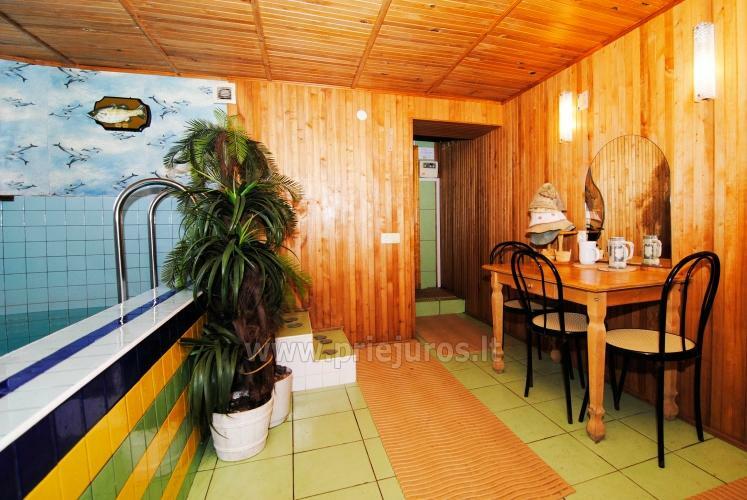 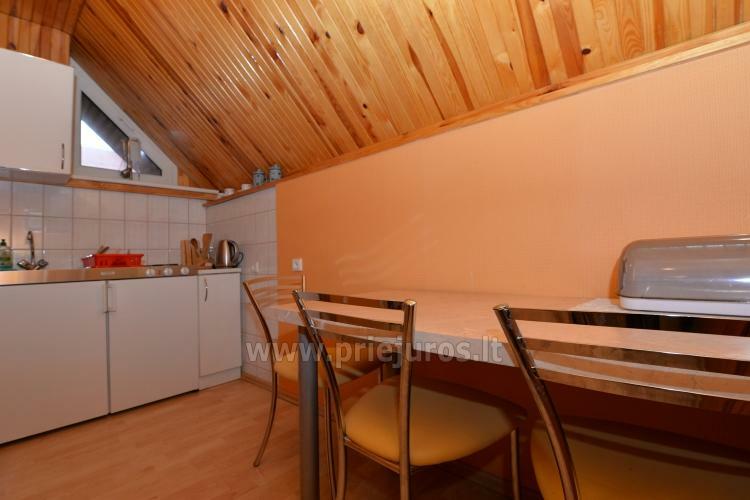 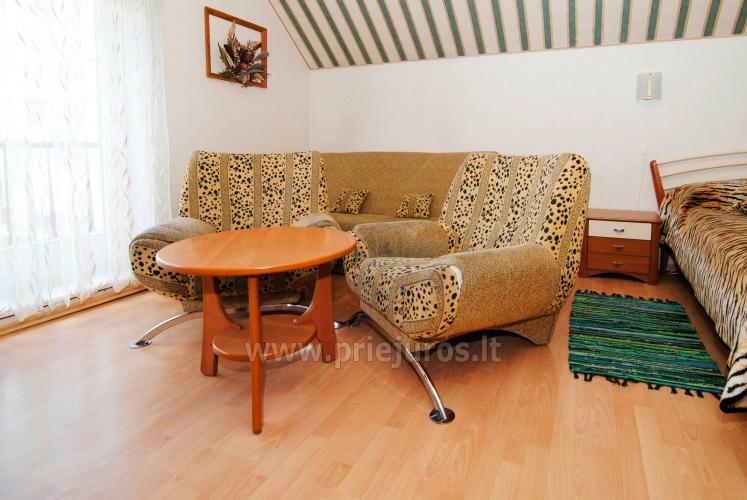 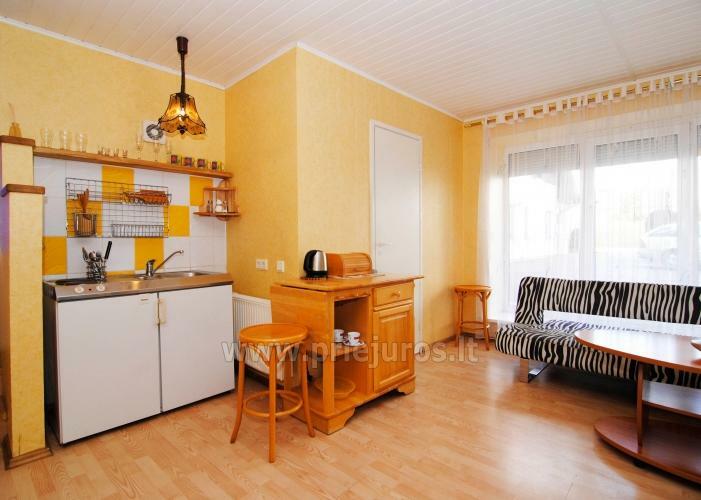 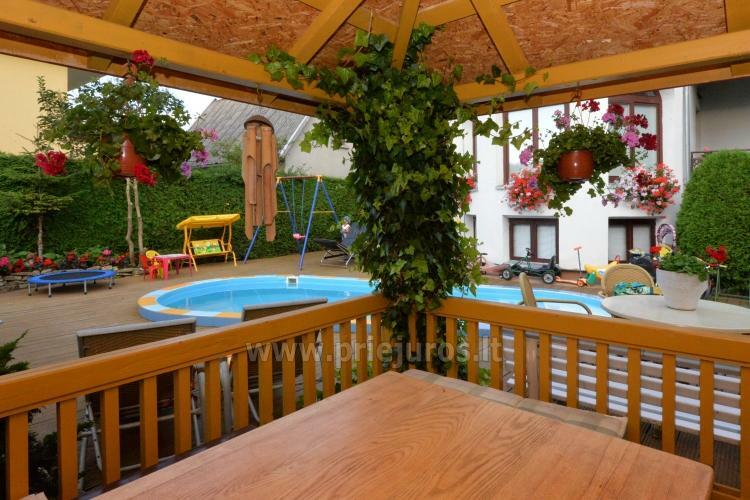 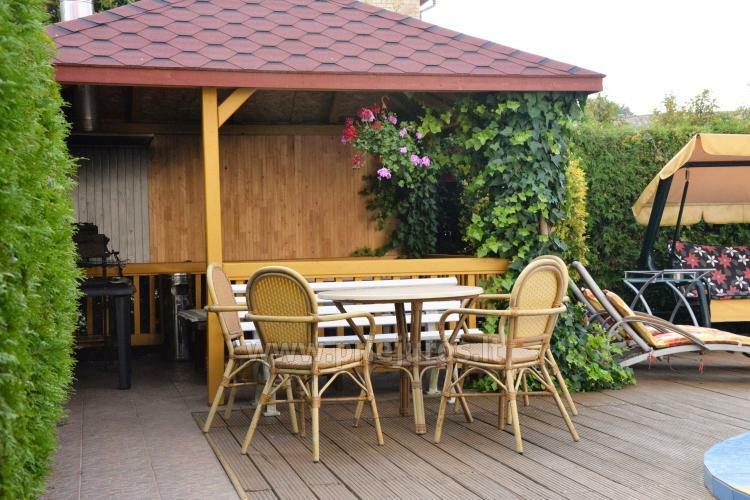 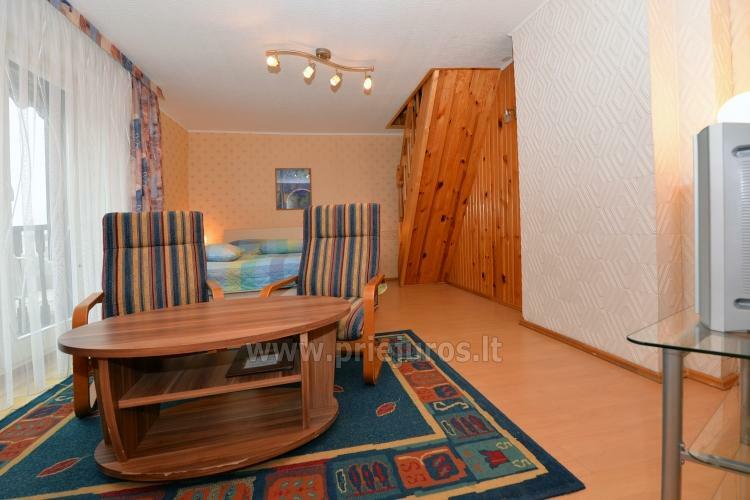 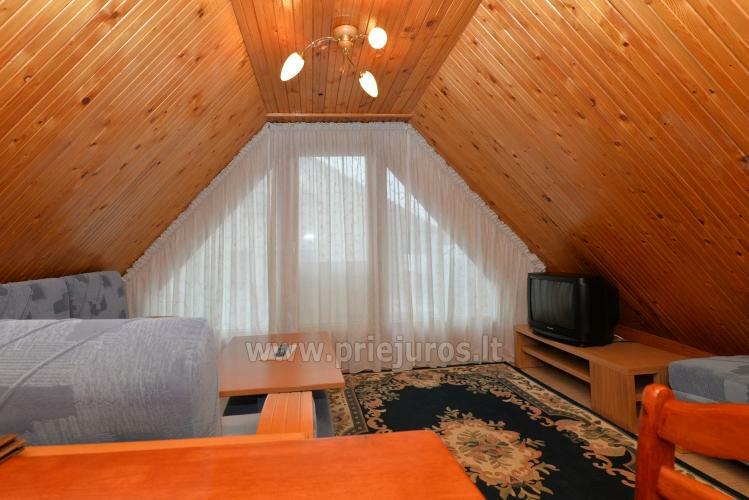 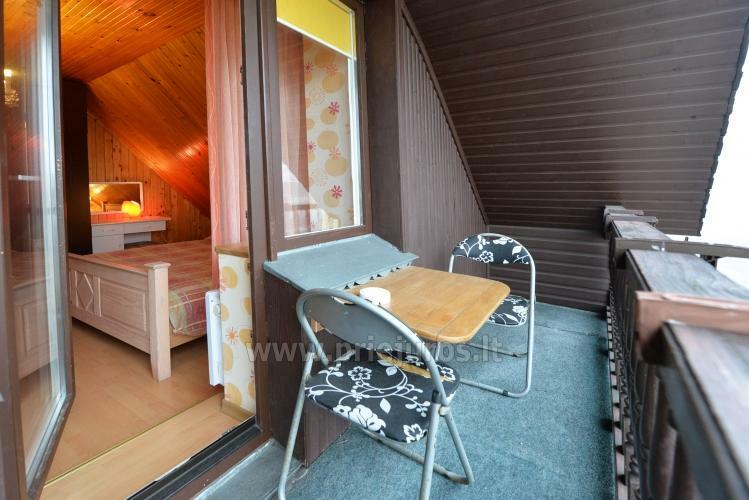 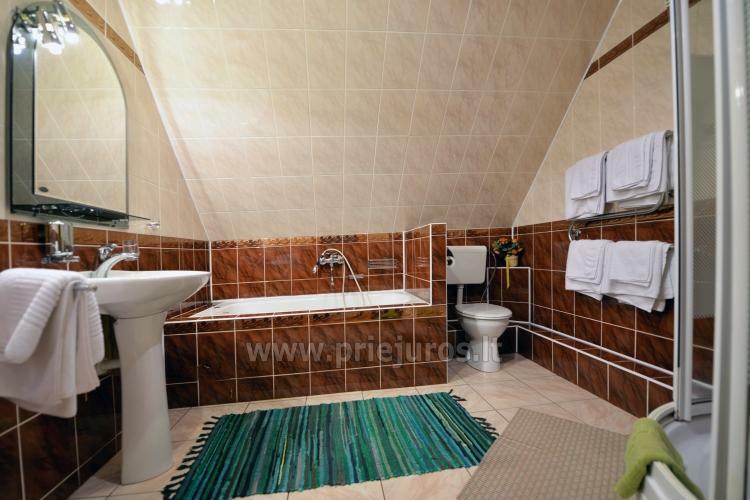 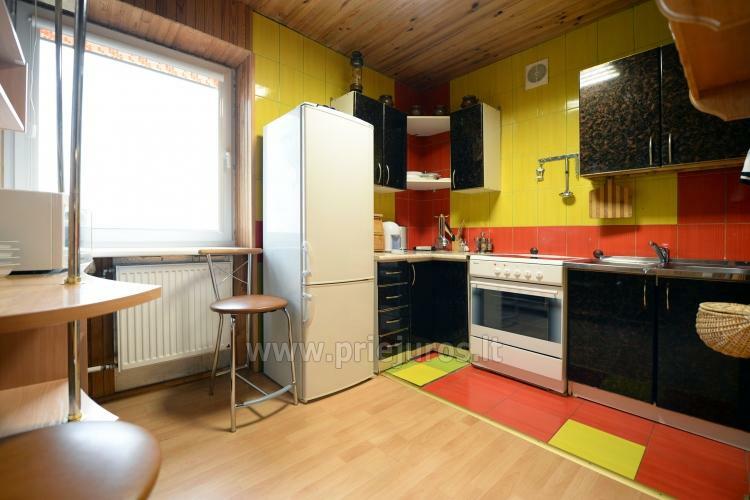 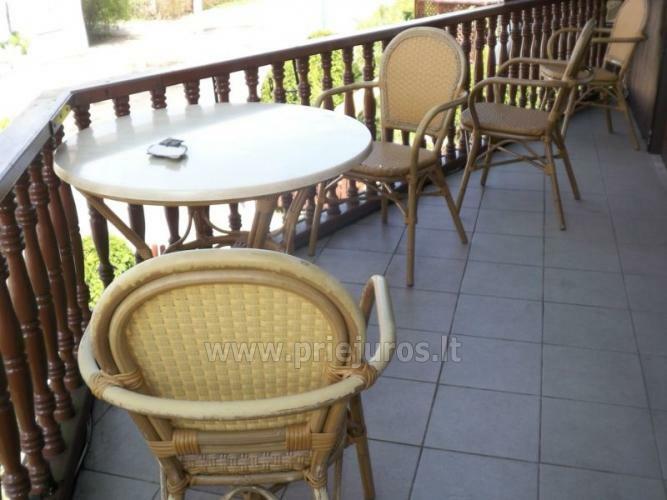 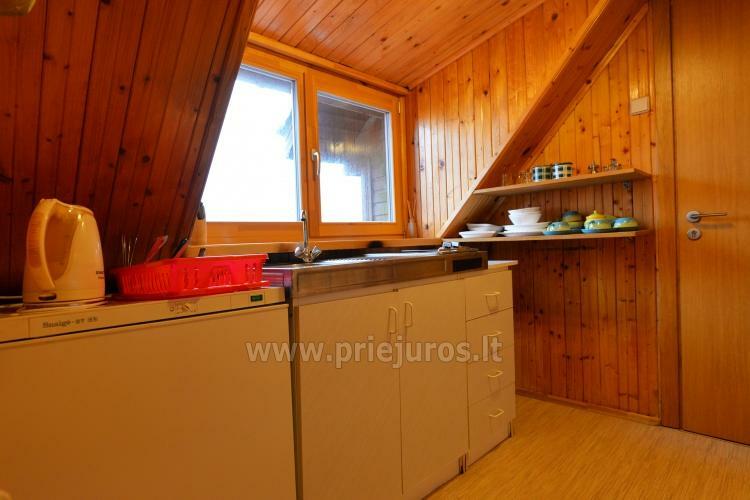 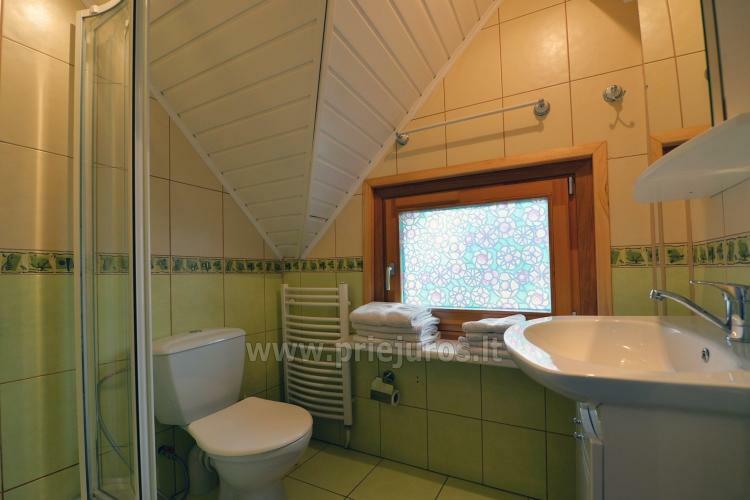 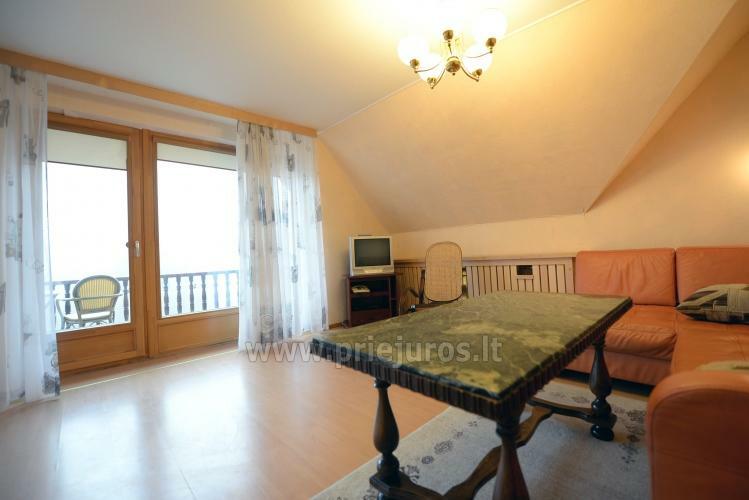 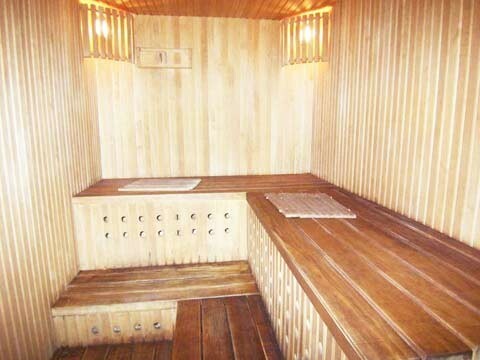 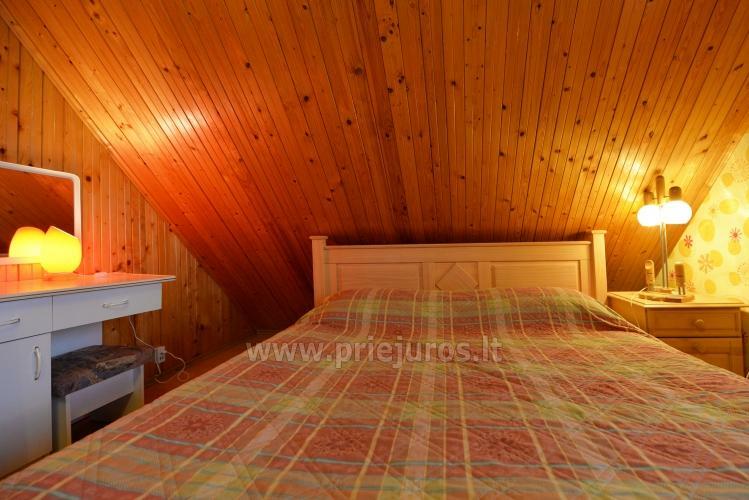 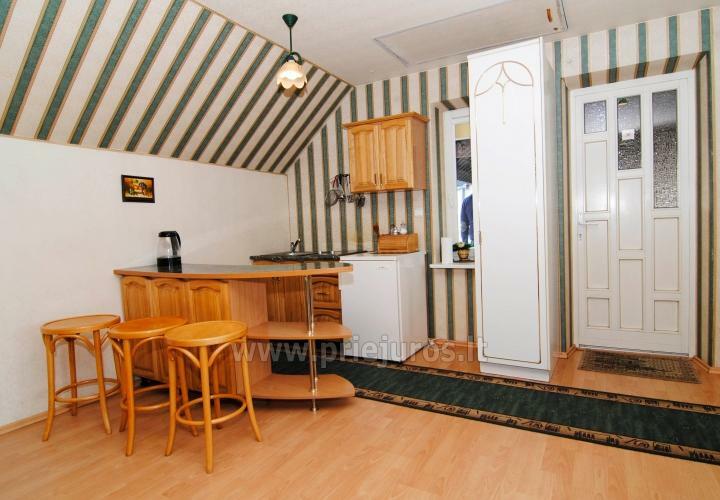 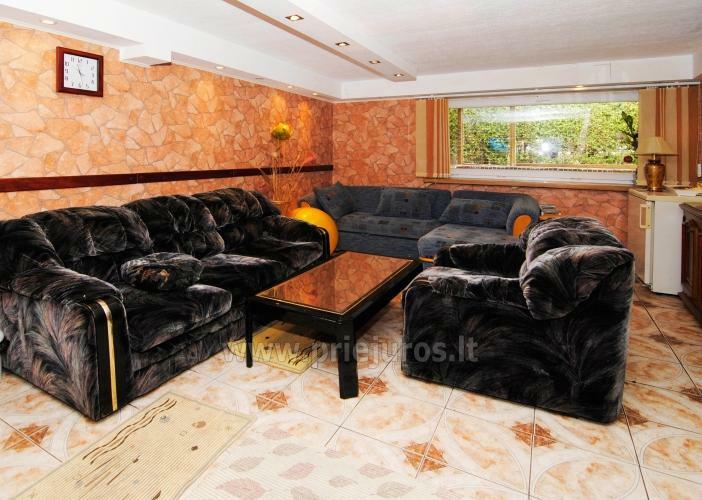 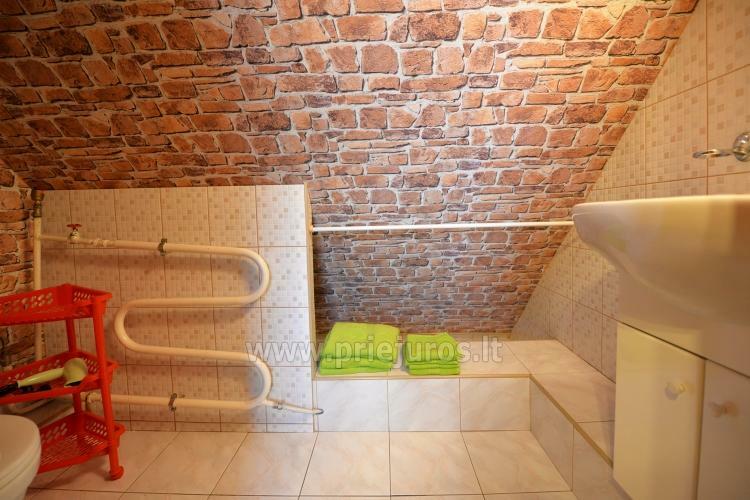 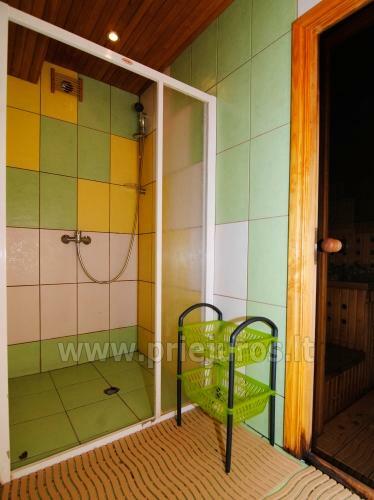 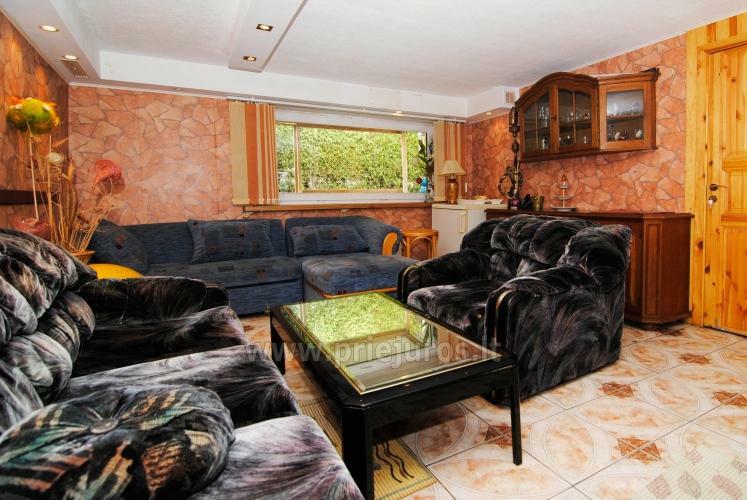 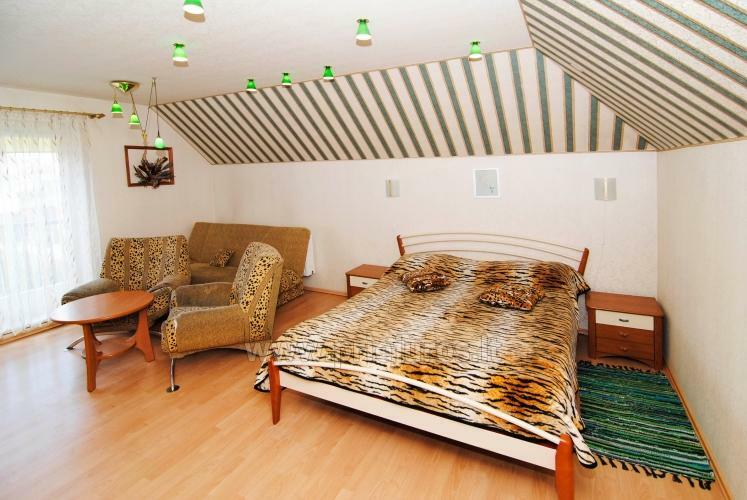 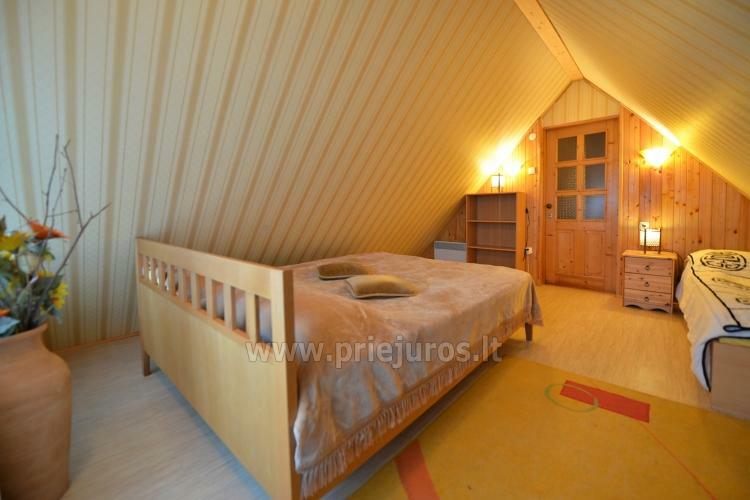 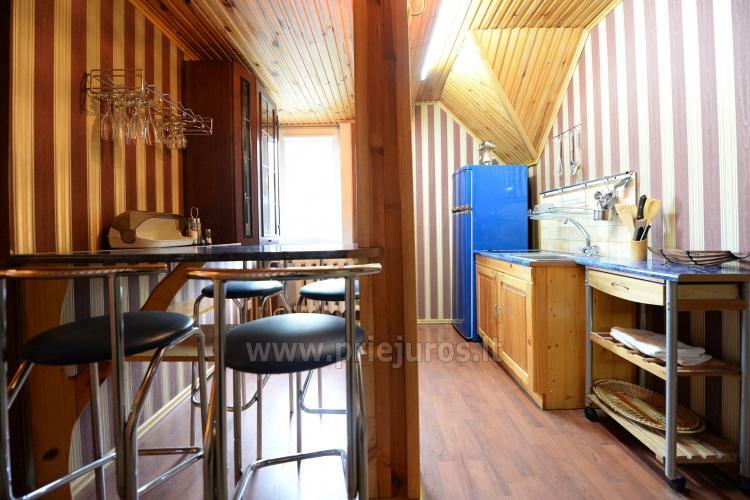 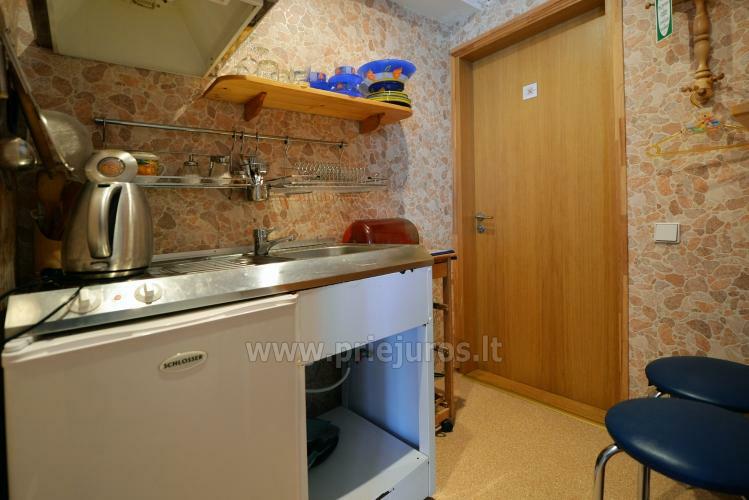 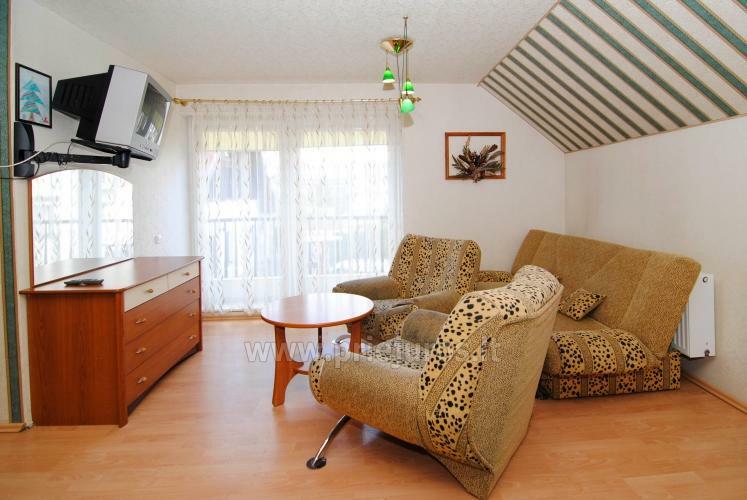 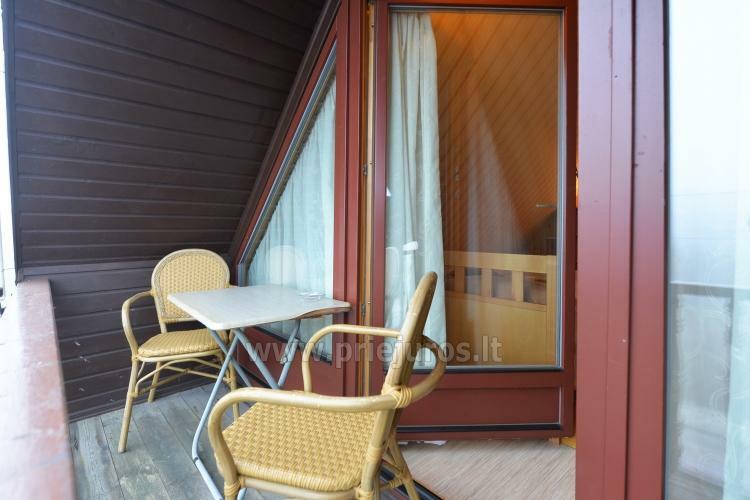 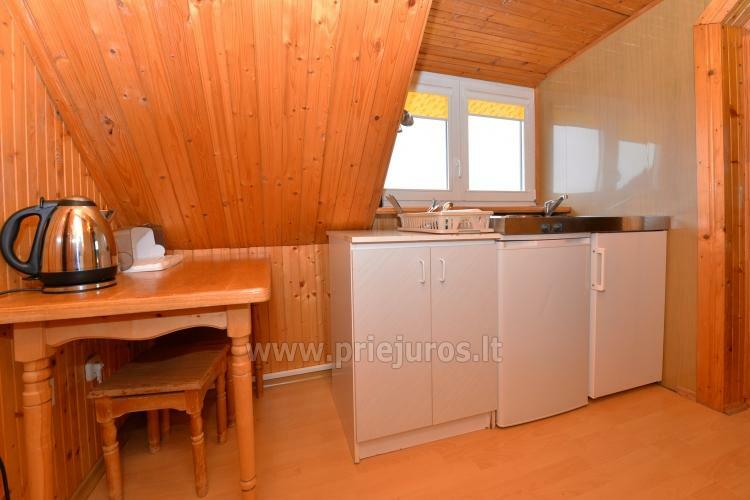 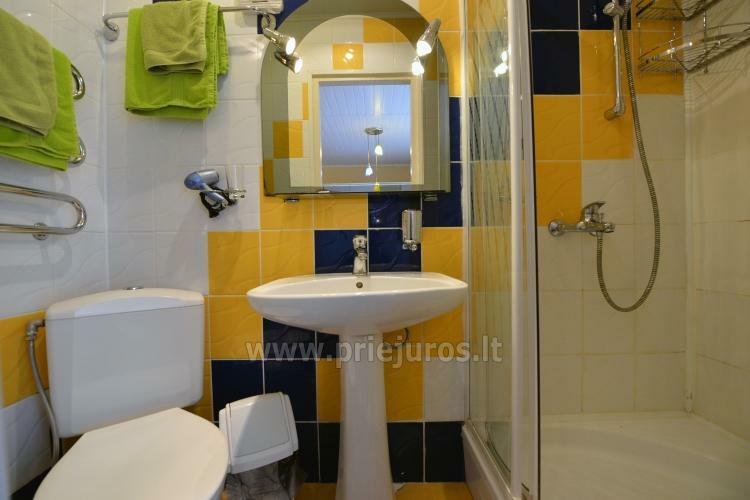 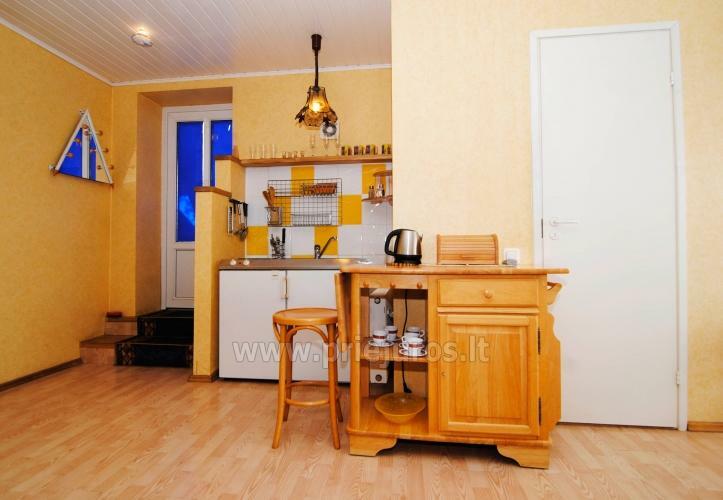 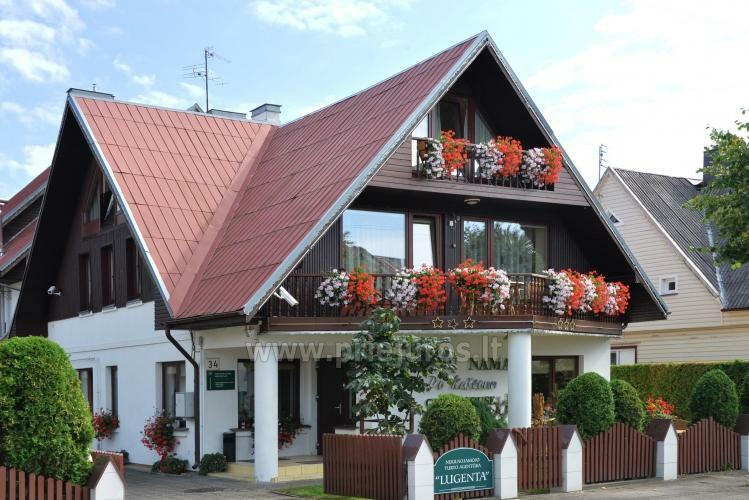 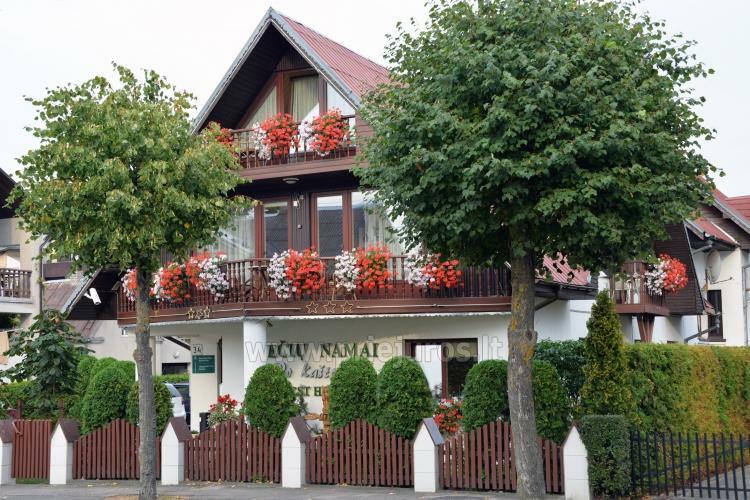 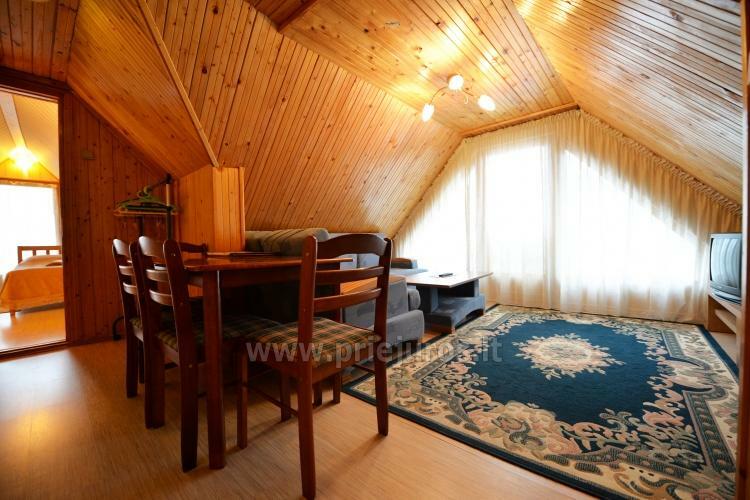 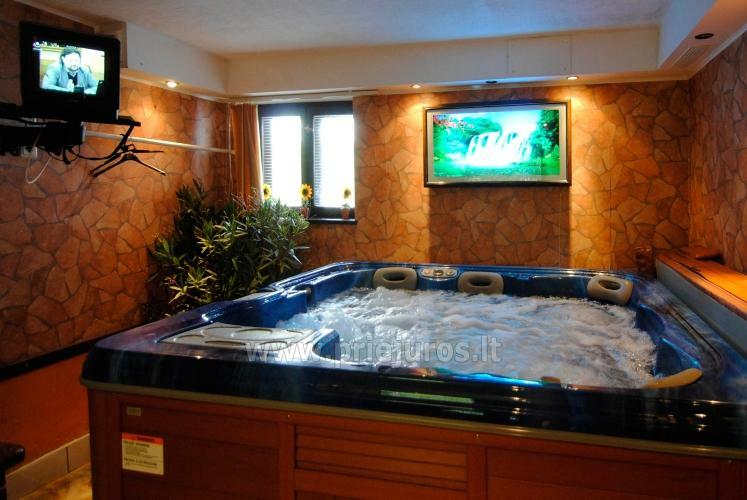 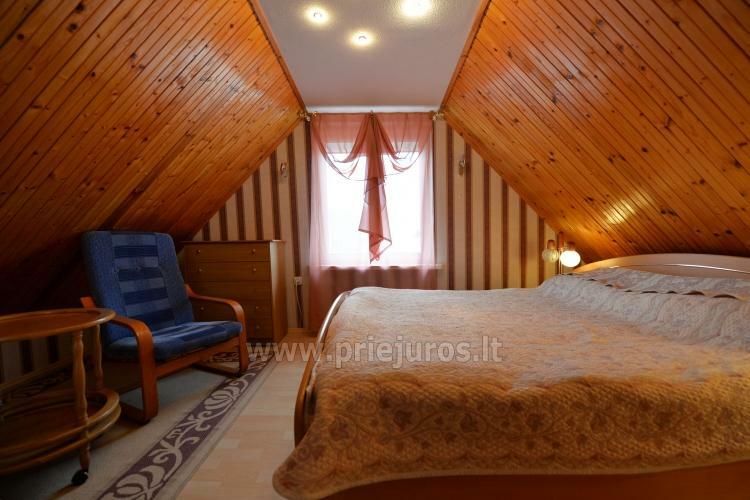 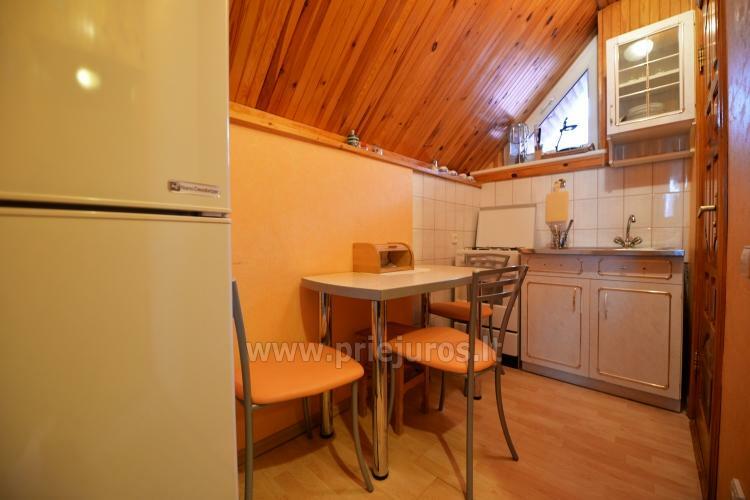 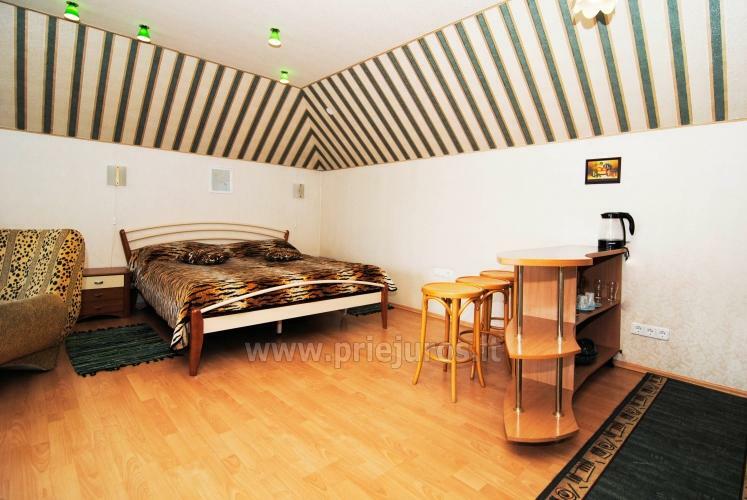 So, you are welcome in the cozy private family apartment in Palanga "Po kaštonu" (Eng. 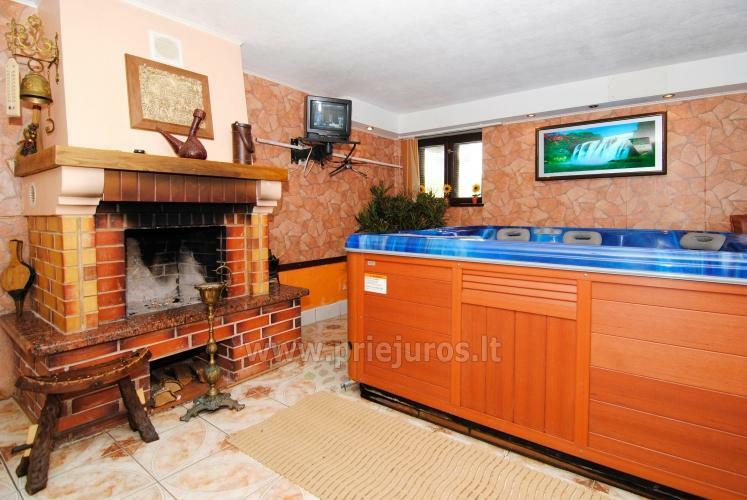 : "Under the Chestnut"). 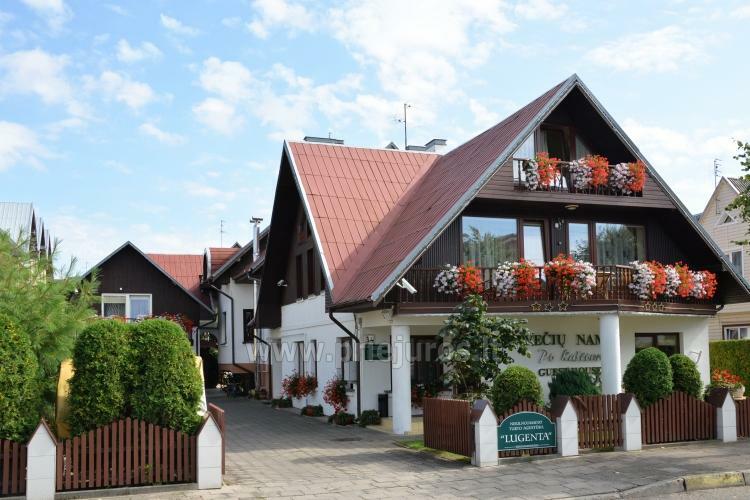 500 meters to the perfect wide sandy beach of the Baltic sea, 700 meters to the center of Palanga with many entertainement possibilities for adults and children. 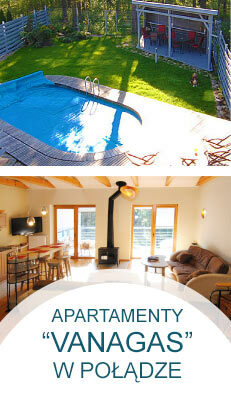 Advance bookings for the summer period are welcome (for 2 or more nights).